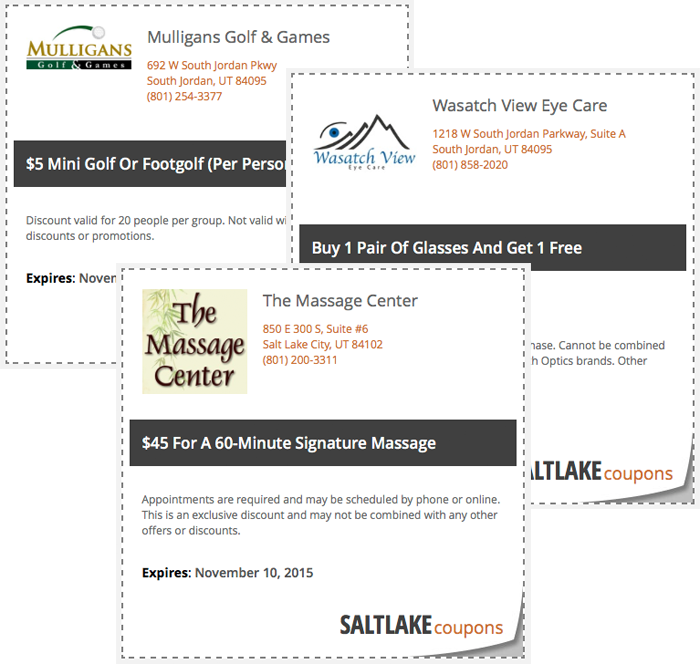 Visitors will love how easy it is to find valuable coupons and save their favorite businesses. Local businesses will love the added exposure and ability to attract new customers. Be the premier publisher of mobile and online coupons in your city. Obtain an exclusive license to use our technology in your city. 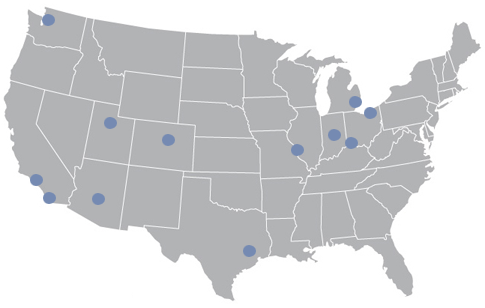 We also have a collection of best-in-class domain names for select cities. Fully hosted platform for coupon delivery to desktops, tablets, and mobiles devices. 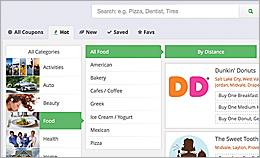 Visitors can easily browse or search by coupon categories, titles, and business names. Geolocation used to display coupons sorted by distance from vistior. Business locations are conveniently displayed on maps. 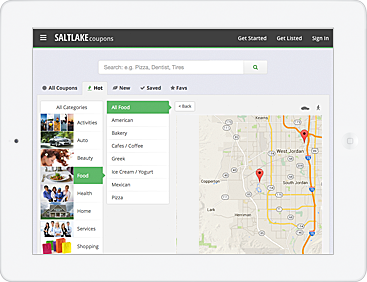 Displays business details, addresses, and map locations. Displays coupon title, description, restrictions, and expiration dates. 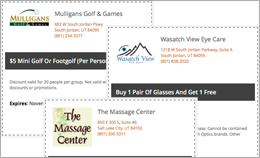 Visitors can save coupons and favorite businesses and receive special offers. 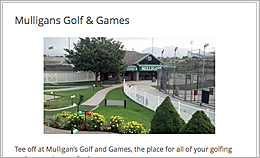 Businesses can sign up and pay online with hosted credit card processing. 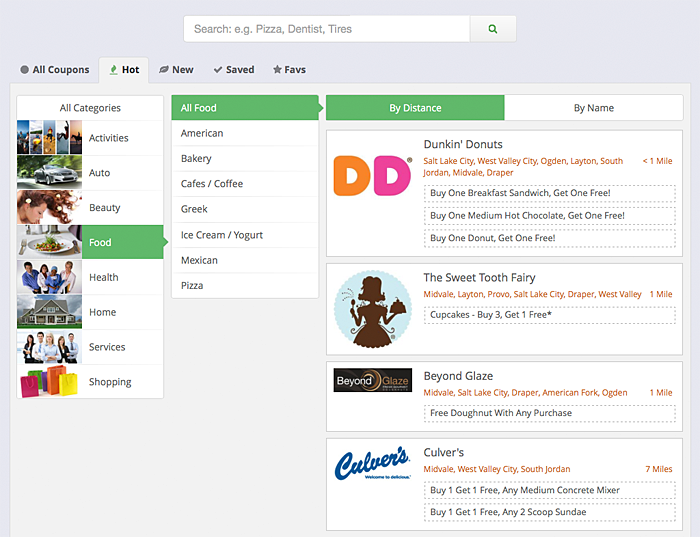 Businesses can manage their own public details and coupon offerings. 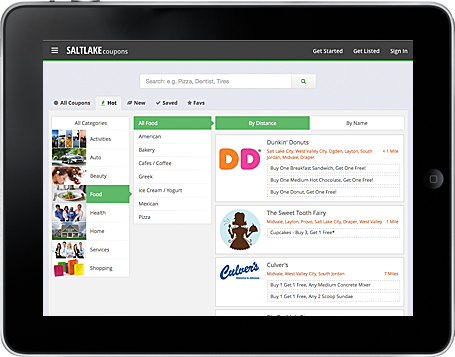 Web-based administration functionality to manage businesses, coupons, users, themes, and calendar. Coupon Media One (CM1) is a leading coupon marketing platform. Our platform is licensed to create mobile and online properties which focus on the distribution of local coupons. 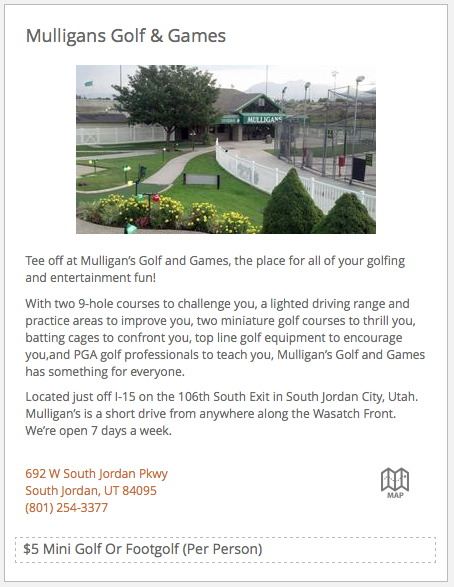 Please feel free to contact us with any inquiries or comments.